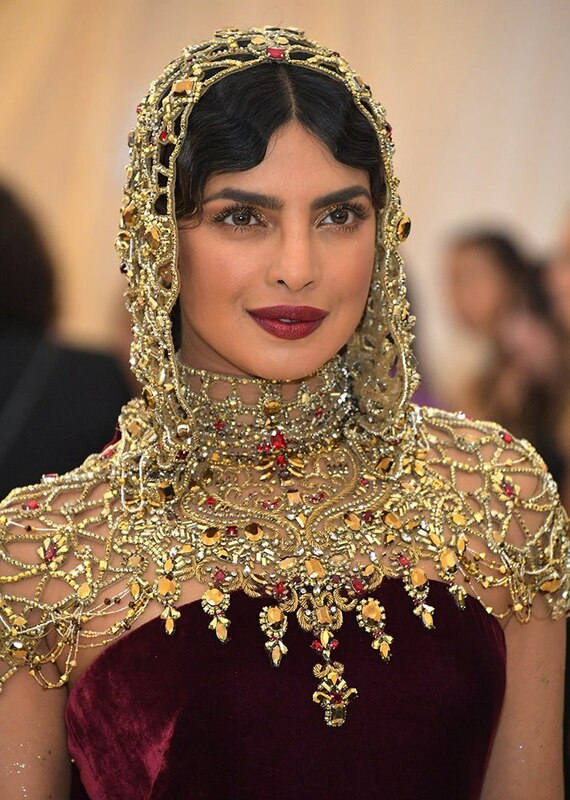 The Best Beauty Looks From The 2018 Met Gala, What’s your favorite? 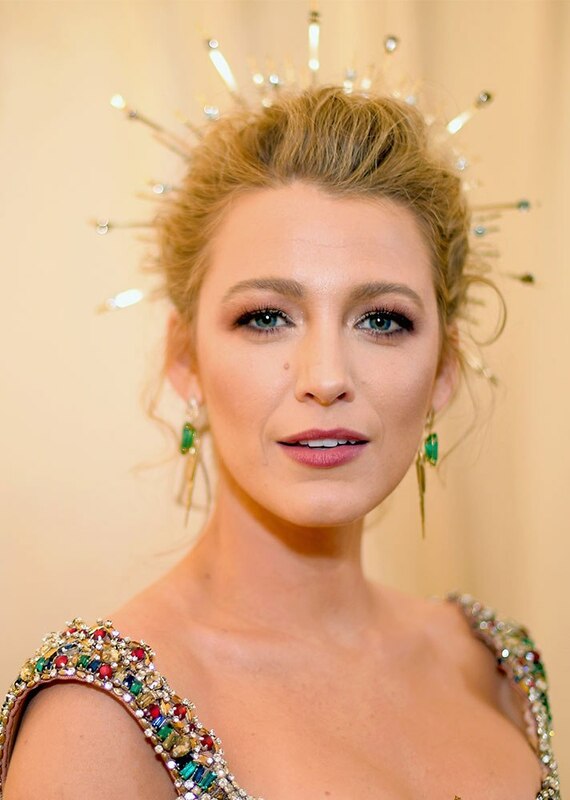 The Best Beauty Looks From The 2018 Met Gala, What’s your favorite? 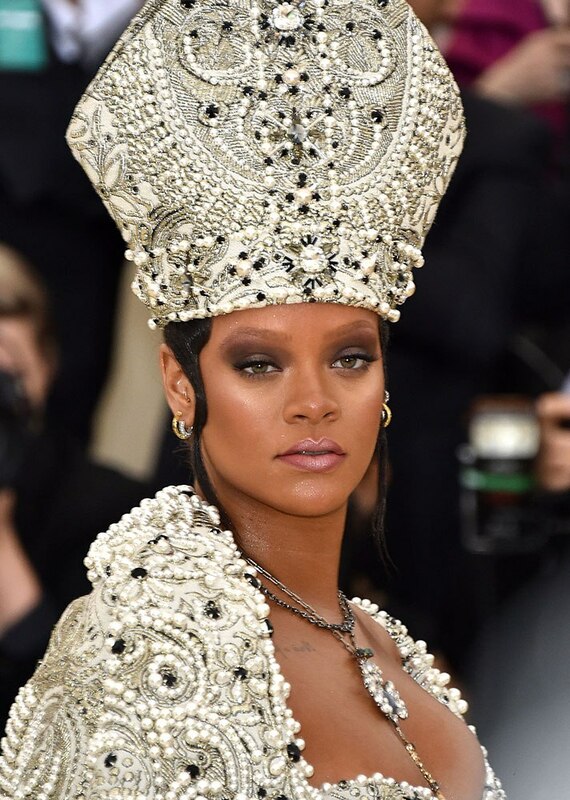 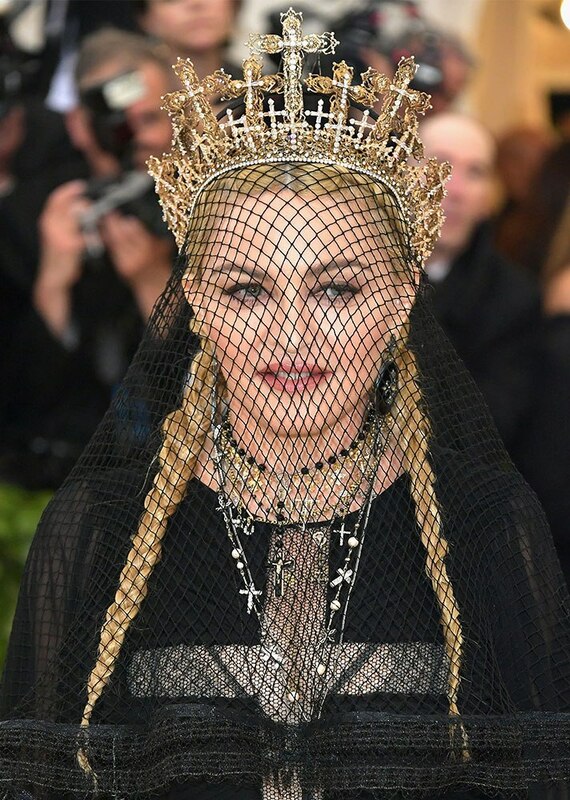 – The 2018 theme, Heavenly Bodies: Fashion and the Catholic Imagination, was interpreted by A-list celebrities and designers into bold looks for the highly-anticipated red carpet. 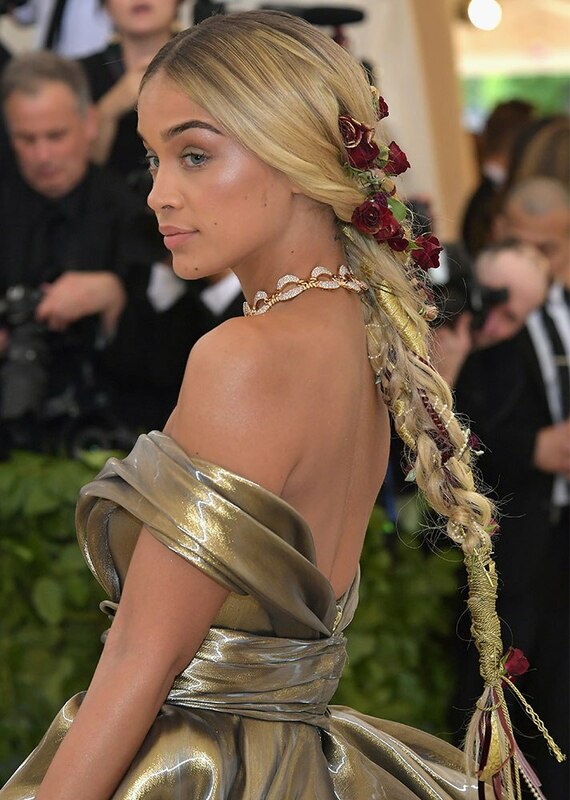 Amanda Seyfried | The Best Beauty Looks From The 2018 Met Gala, What’s your favorite? 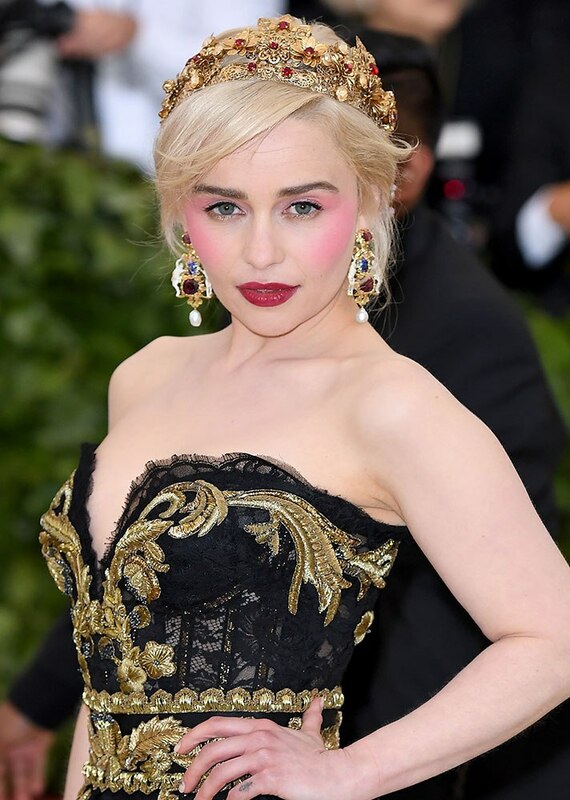 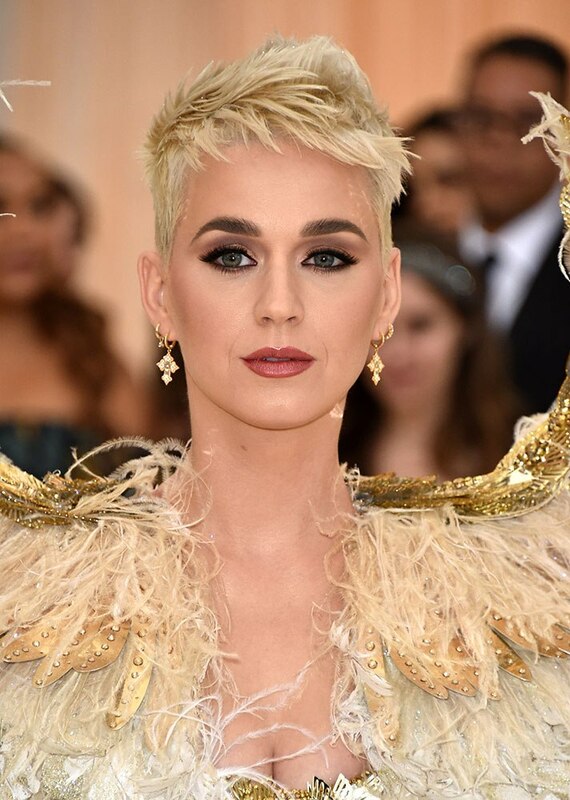 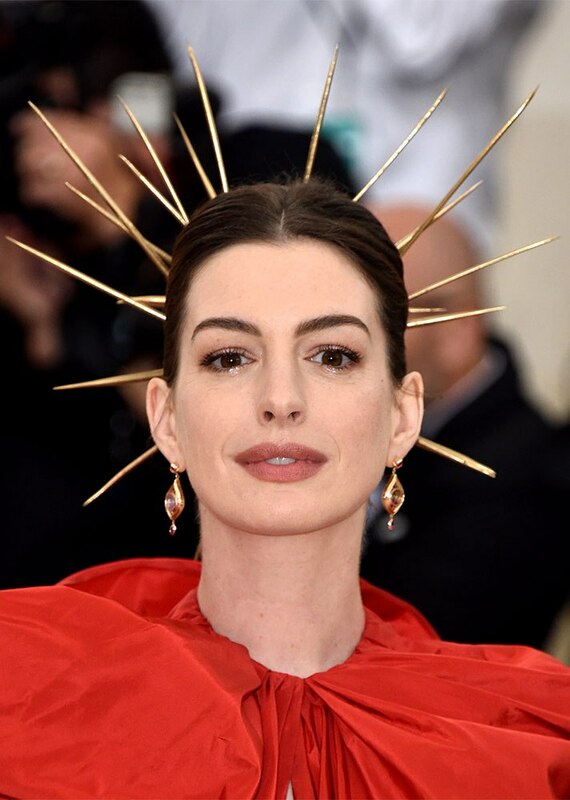 Well, if tonight’s red carpet is any indication, our predictions are on point, here are the best makeup looks at this year’s Met Gala. 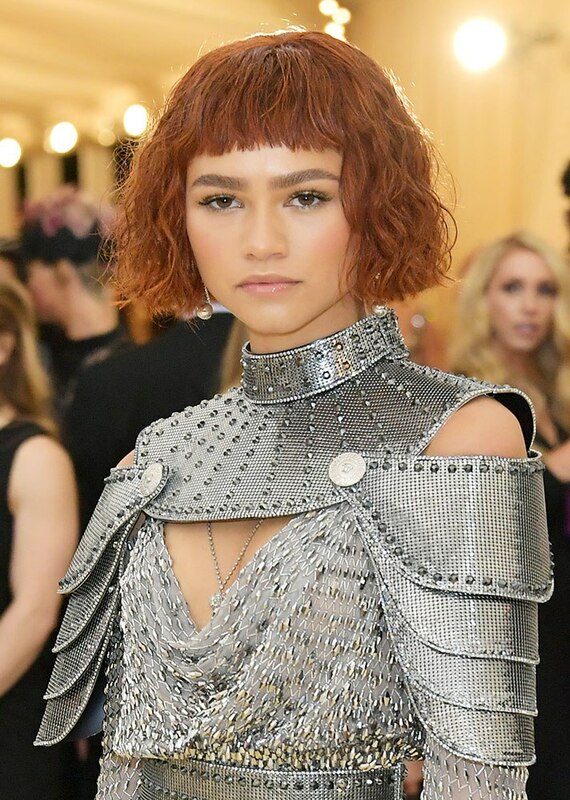 Click through to see which stars went all-out and who showed up in the most talked-about looks of the night.